Kim Kavin is an award-winning writer, editor, photographer, and website developer. She graduated from the University of Missouri-Columbia School of Journalism in 1994 and worked as a daily newspaper editor until 2000, when she became executive editor of Yachting magazine. She has been a full-time freelance journalist since April 2003 and is now considered one of the world’s foremost authorities covering the luxury yacht charter industry. Kim has visited dozens of destinations for her work, cruising everywhere from the Galapagos Islands to the Maldives to Fiji. She is a member of the American Society of Journalists and Authors, a member of the Author’s Guild, a member and past president of Boating Writers International, and a member of the Dog Writers Association of America. 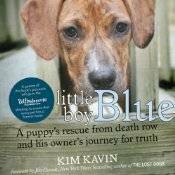 “Little Boy Blue” is her ninth book. 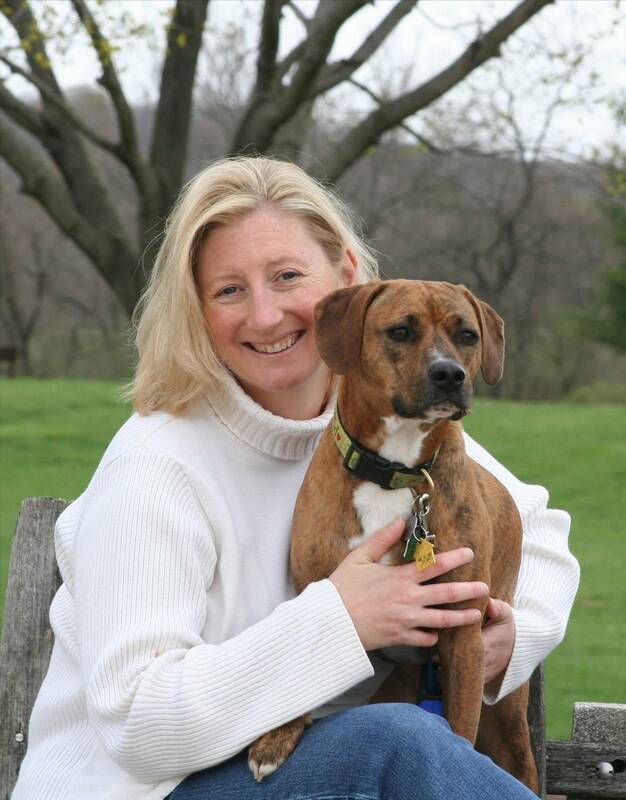 When she is not busy training for sprint-distance triathlons, cooking new recipes, or hiking with her two rescued mutts, Blue and Ginger, Kim does volunteer work for dog-rescue charities. Kim’s full resume and professional updates are available at the Kim Kavin website. Kim, I absolutely loved your book and couldn’t put it down! I live in Texas and started volunteering with Bullmastiff Rescue after adopting 2 of them. Thanks for shedding light on what really happens to so many poor dogs down here. 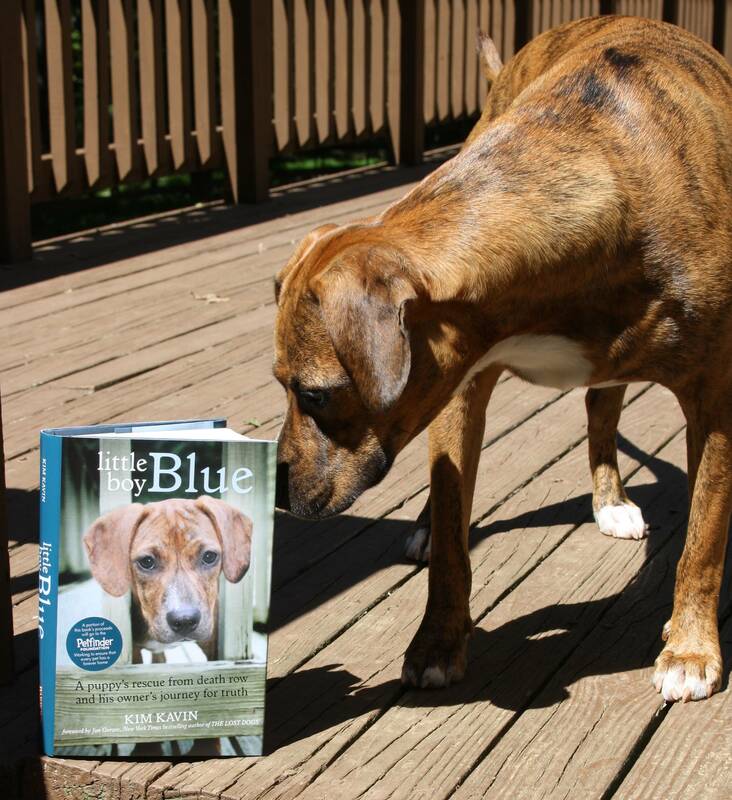 Thanks Diane, glad you liked the book and please keep up the great work with the foster dogs!